Was shopping for gifts in Toys ‘r’ Us today when I came across THIS! 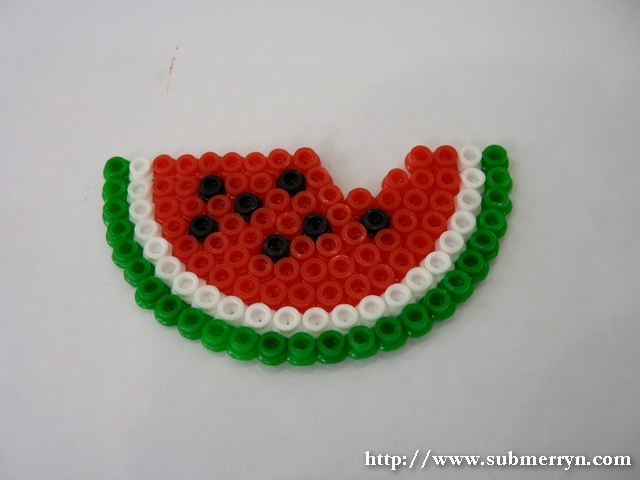 Pyssla beads! Ok, so they don’t call them ‘Pyssla’ but they sure ARE the BEADS that I’ve come to LOVE so much recently! 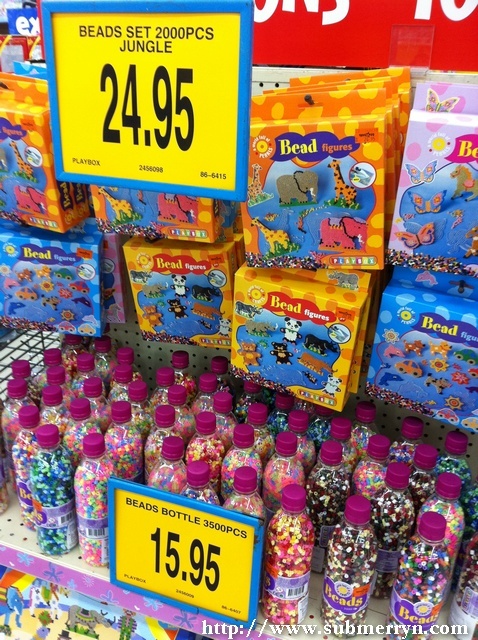 So to those of you who live far, far away from IKEA, you can now get your beads from Toys ‘r’ Us! thx for the heads up… i m definitely dashing over there..
Do they sell only black pyssla?